Intel has introduced a new six-core processor, the Core i7 990X Extreme Edition, and simultaneously cut prices for its previous top-end Extreme Edition offerings (going 34% lower with the Core i7-970 and 48% lower with the Core i7-960). 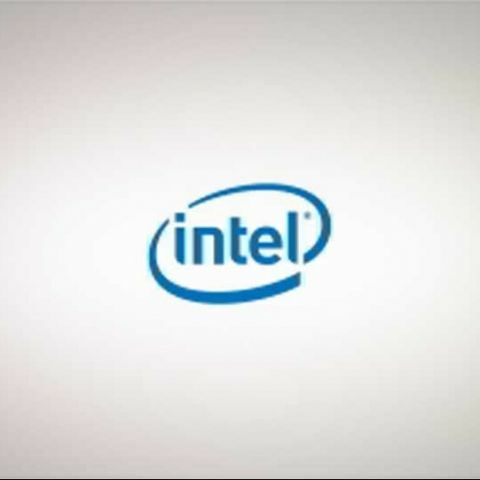 Based on 32nm fabrication technology, the Core i7 990X processor will launch as the fastest six-core CPU for desktops and ultra-high end desktop replacement notebooks, clocked at 3.46GHz, with 12 threads using Hyper-Threading technology. It has 12MB of cache, a triple-channel DDR3 memory controller, and comes with an unlocked multiplier meaning some serious overclocking potential. Based on Gulftown core which brings a host of improvements to the Nehalem design, the chip is compatible with LGA1366 mainboards. 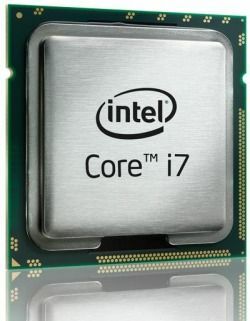 [RELATED_ARTICLE]If you are wondering when Intel will introduce its first Sandy Bridge hexa-core processors, know that Intel intends to out one more Extreme Edition CPU with the LGA1366 socket, before releasing a Sandy Bridge LGA2011 socket processor in Q4 2011 – promising quad-core memory controllers in addition to other advantages. Becoming the new flagship, the Core i7 990X will be priced just like the 980X, at $999 for 1000-unit quantities.